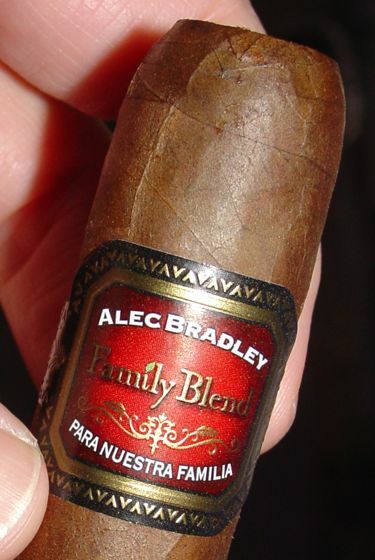 Alec Bradley’s Family Blend stumbled into the spotlight in 2010 when it found a place on Cigar Aficionado’s Top 25 cigars of 2009. It was originally made in only one size — the VR1 Robusto — but in 2010 Alec Bradley announced the “birth of quadruplets,” and the line was expanded to a family of five in all. More recently a 6 x 60 was adopted, yet another indication of the childhood obesity problem in this country. The Family Blend was created for the fathers of the company’s three principal executives, but a very attractive price point quickly made this family affair of great public interest. The stubby D3 earned 93 points and was labeled a “Best Buy” for 2010 by Cigar Aficionado. Any more accolades from CA might and a man might get suspicious. Speaking of suspicious, I think AB could possibly learn something from Illusione’s Dion Giolito about how to name cigars. The names for the Family Blend vitolas are codes referring to “names and dates that are significant to certain family members.” That’s just dandy, but codes are not exactly consumer-friendly. I can barely remember my PIN when I go to the store, so I’m not going to remember if MX23 or BX2 is the toro or the double corona. 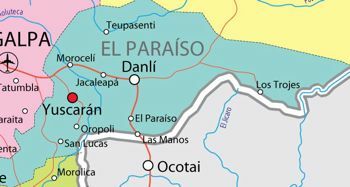 Illusione cigars suffer from the same nomenclature problem, but Giolito has added a phrase to the number as a crutch for the mnemonically challenged. Granted, the phrase is as arcane as the code, but I can remember that “Necessary and Sufficient” is the churchill. But I can’t remember if it’s the 88 or 888 or 8/2 or whatever. Anyway, here are the codes. You can either commit them to memory or write them down and keep them in your wallet. 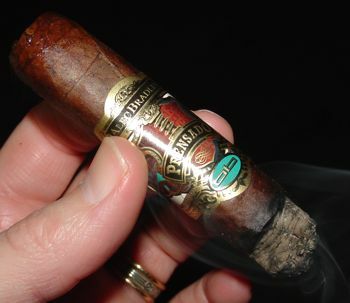 The ash tends to flake a little but the burn was slow, a product of both the solid roll and the 58 ring gauge of the cigar. The Family Blend D3 has a bright Nicaraguan taste similar to other cigars rolled at the Raices Cubanas factory, but it isn’t as robust as Illusione or Alec Bradley’s Tempus line. The flavor is woody with sweet cedary spice on the nose. There seem to be some other milder spices I can’t quite identify — nutmeg maybe — and a touch of pepper on the tongue. It’s medium bodied, but complex. The flavor on the palate gets a little meatier in the second half and the aroma picks up sugary notes like caramel and cotton candy. 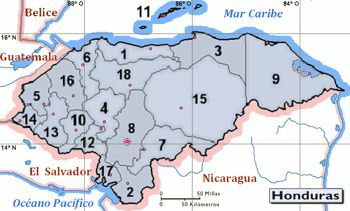 The D3 has what I’d consider a Nicaraguan flavor profile, even though it is not Nicaraguan, and is much smoother and a bit sweeter than your typical Nicaraguan puro. The Family Blend is yet another great line from Alec Bradley, and it’s nice to see them add a milder cigar to their portfolio. It has all of the sweet complexity that you’d expect from one of their Trojes blends, but it’s smooth and easy to smoke. The MSRP on the D3 is in the 5 to 6 dollar range, which is a good value in light of the cigar’s quality. I’m not crazy about the ring gauge on this particular vitola, but my D3 experience was enough to fuel interest in other sizes. The cigars in this line run fat, unfortunately. I think I’ll have to try the relatively slim 50-ring robusto next. Which one is that? M23? BX2? Where is my decoder ring?